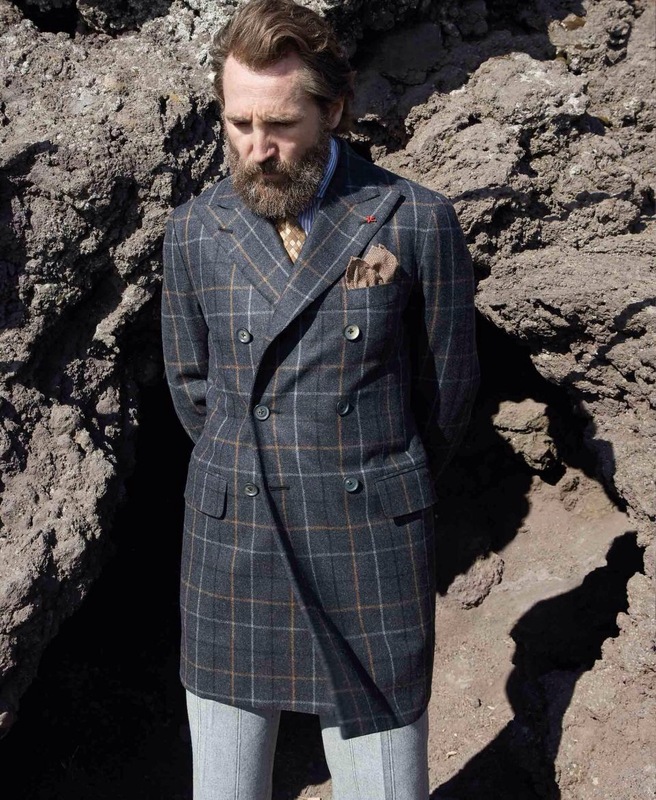 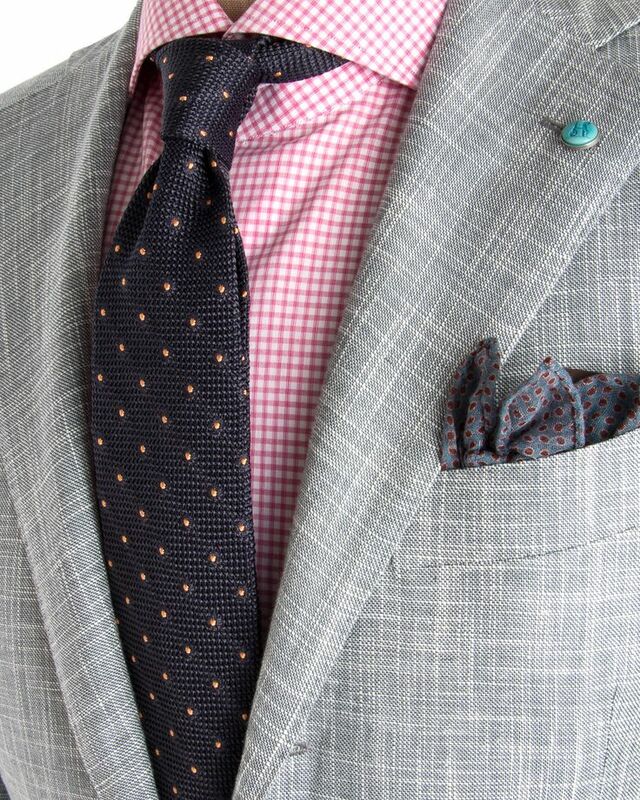 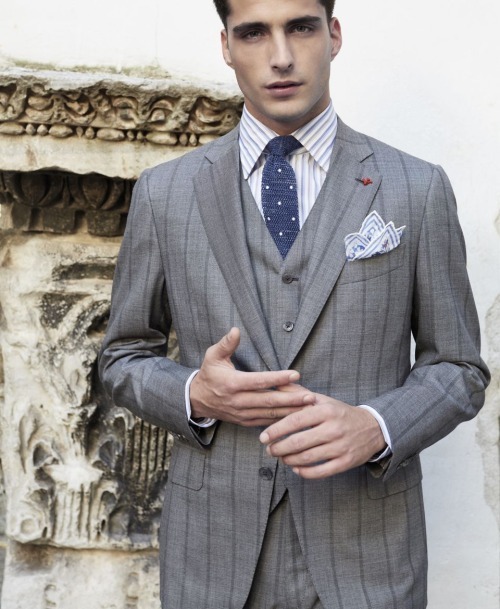 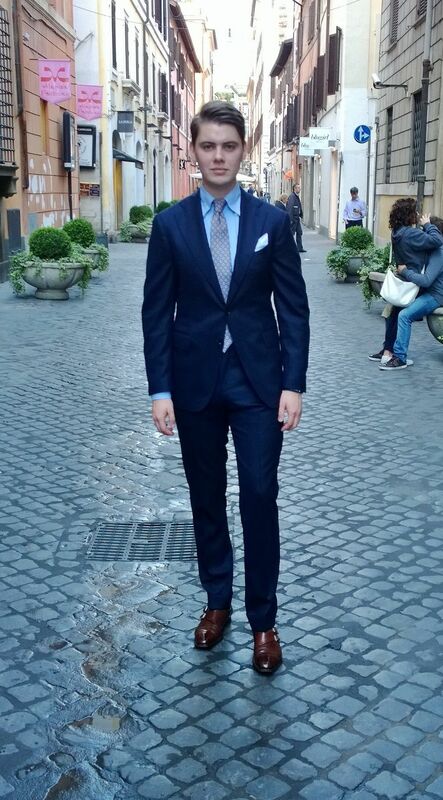 Neapolitan Isaia is a constant favorite here at our site and an integral part of our collection guarding each season. 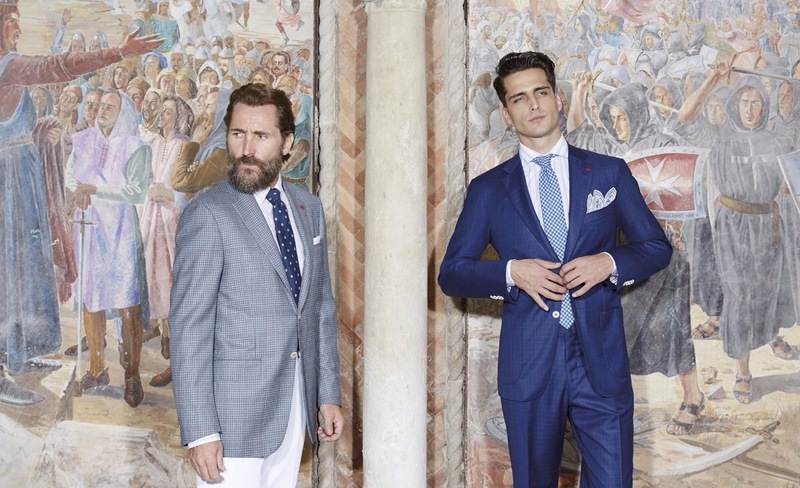 In tailoring menswear things happen a little slower than on the catwalk but Isaia showcasing a spring-summer collection, which mainly consists of four color themes. 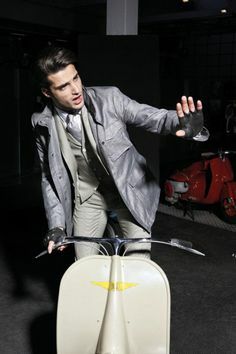 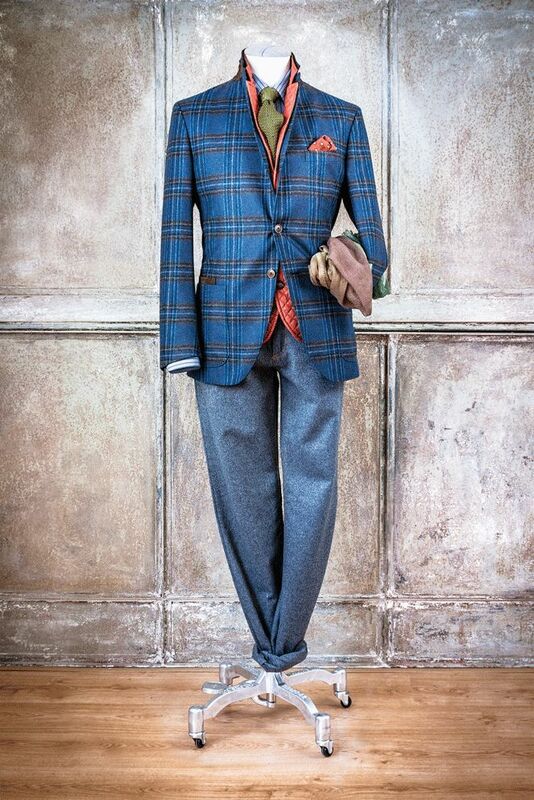 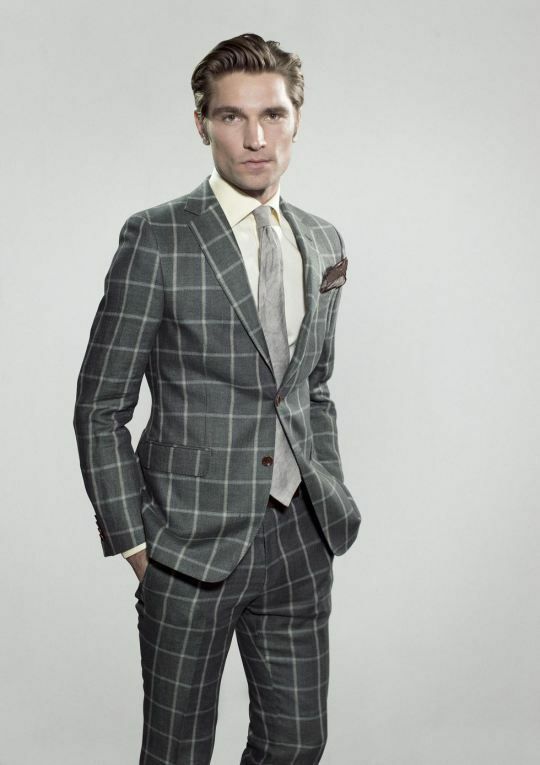 As always it is a lot of color and pattern when it comes to Isaia in general and the spring collection in particular. 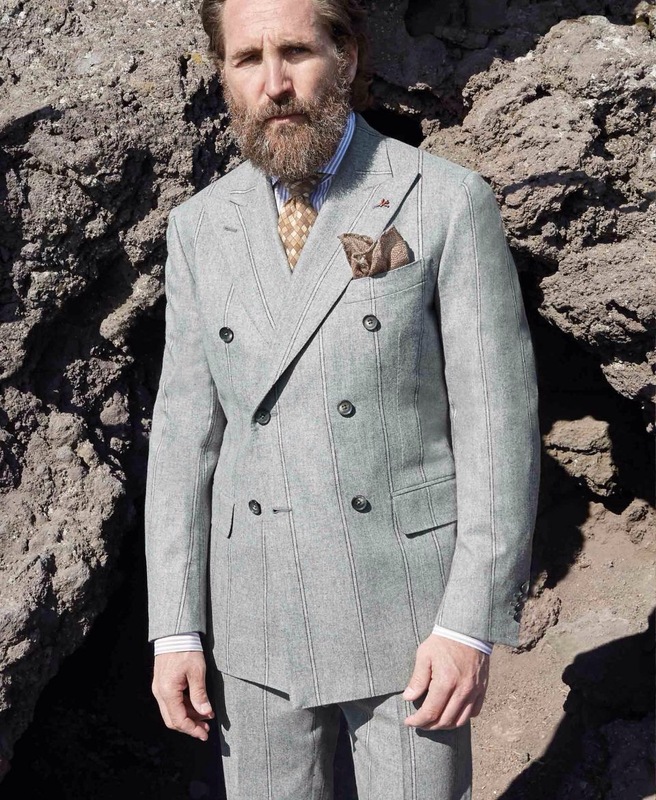 Lookbook for spring is largely photographed at sea and mainly consists of four color themes. 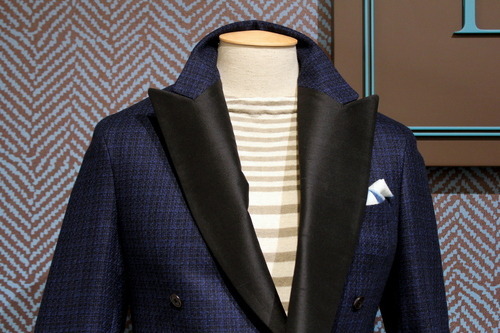 Blue which is represented in everything from knitwear to lighter jackets and classic svidar. 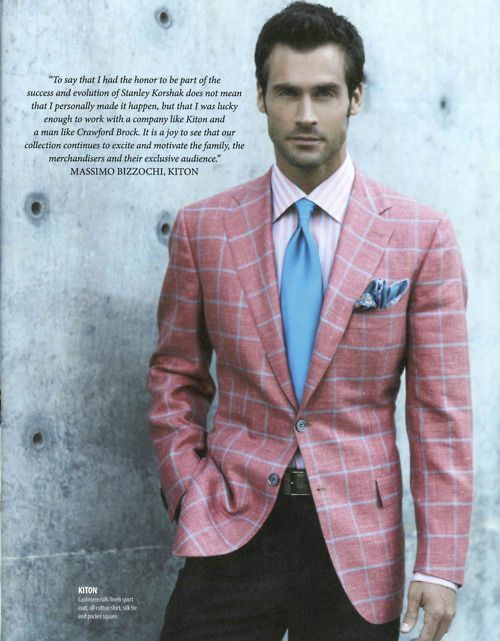 Lavender & Green that have been combined and are often in bright tones of wool and silk blends. 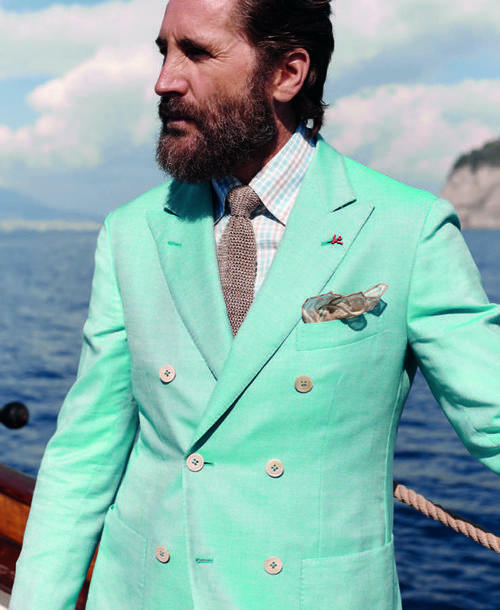 Turquoise in the form of several summer jackets and accessories. 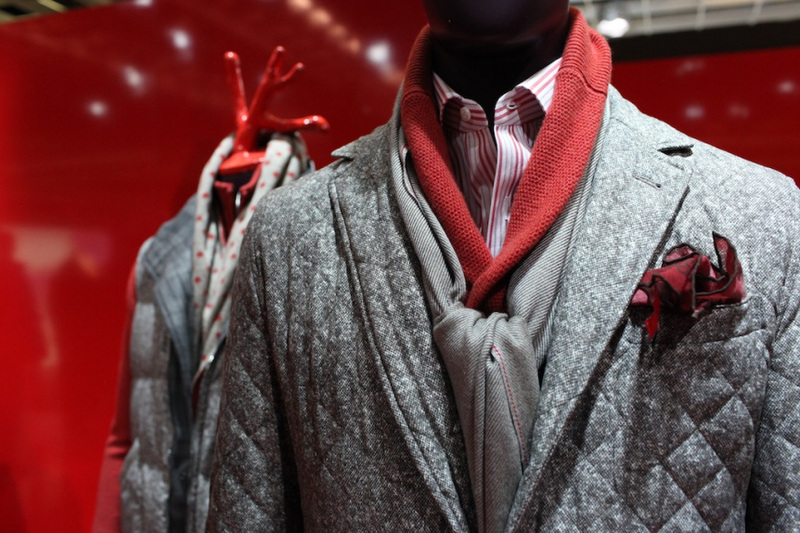 Red is a consistent color of jackets, vests and accessories. 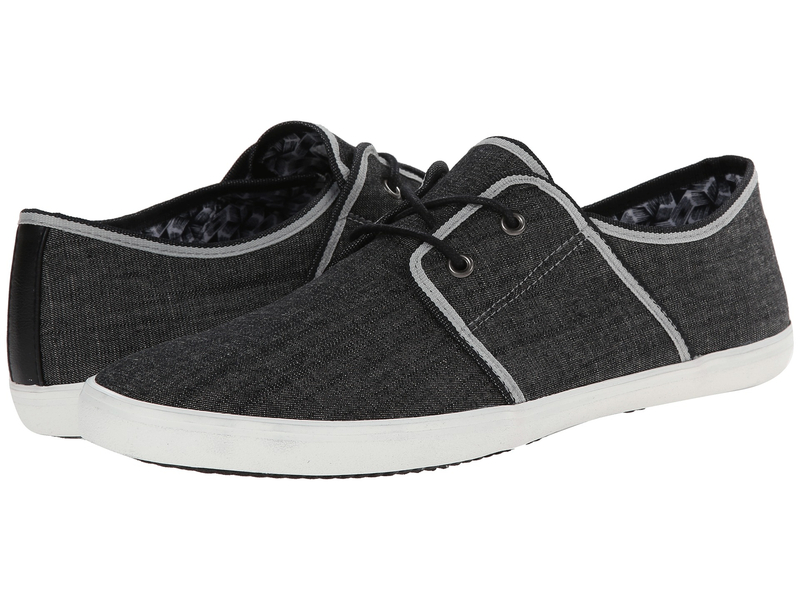 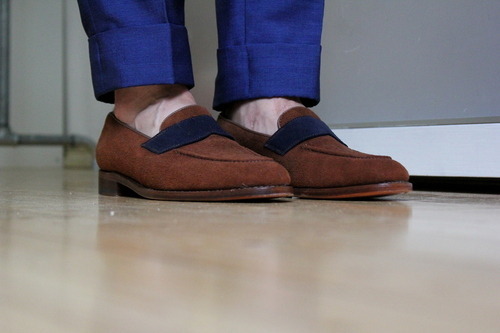 Often in the carpet, almost faded shades combined with gray. 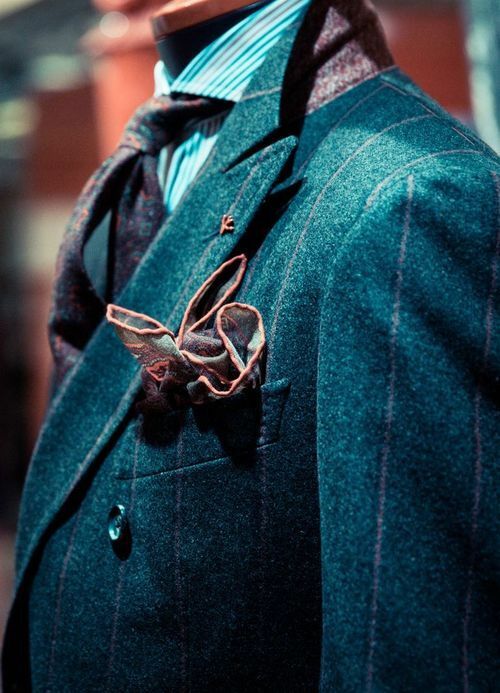 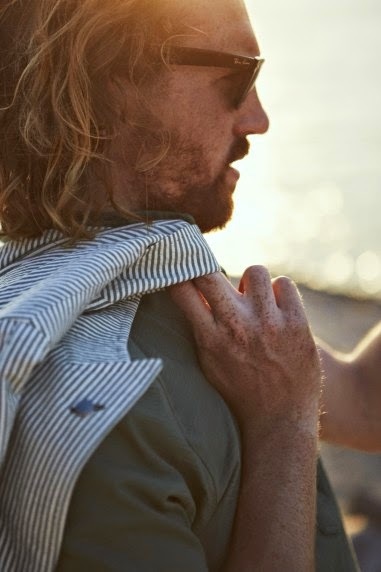 In accessory wall emphasis here is on bandanas and handkerchiefs in the breast classic design that also recurs in his jacket lining neck.